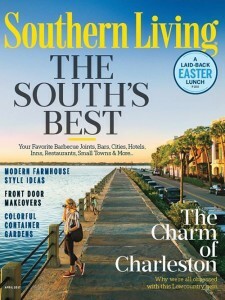 Southern Living’s article highlighted novelist Cassandra King’s praise of Beaufort, stating that the city is more than a vacation spot or a photo op and, “It’s literally and figuratively halfway between Charleston, South Carolina, and Savannah, Georgia—not as grand as Charleston or as funky as Savannah but a homey, comfortable in between.” Also reminding readers that it’s pronounced “BEW-fert” and not “BOW-fert,” like North Carolina’s counterpart, which was named the fifth best small town for 2017. Also on the 2017 list was Fredericksburg, Texas, at number two, Charlottesville, Virginia at number three and Dahlonega, Georgia coming in fourth. 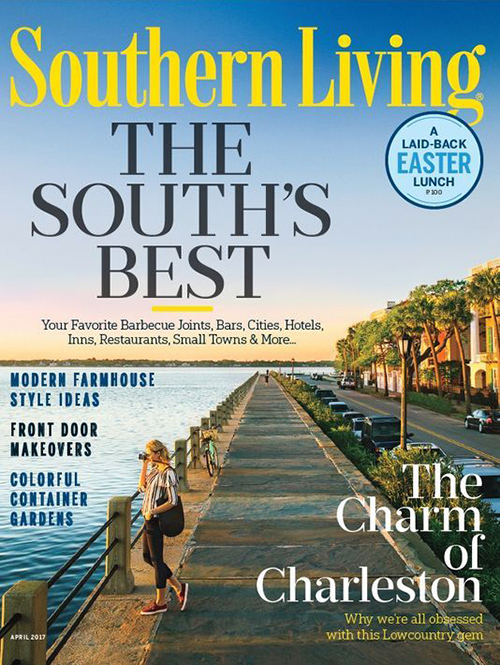 Florida’s Fernandina Beach, Alabama’s Auburn and Florence, North Carolina’s Wrightsville Beach and Madison, Georgia also made the list.